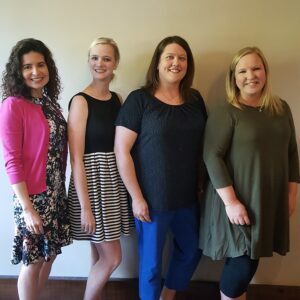 On Monday, May 7th Alpha Pregnancy Care Center had their annual Fundraising Banquet. United Southern Bank was a sponsor of this event and several members of the USB family attended. The last 27 years APCC has been providing emotional, spiritual, and material needs for women and families facing a crisis pregnancy. In 2016, Alpha added a new mobile ultrasound service. You can learn more by visiting them at www.alphapcc.org. « USB: April Project Fun!